October 12, 2018, Houston, Texas – A recent article in The Texas Catholic Herald profiles Angela House – founded in 2006 by Sister Maureen O’Connell, OP – as a “safe place” for women to come after incarceration to prepare for a successful re-entry into society. 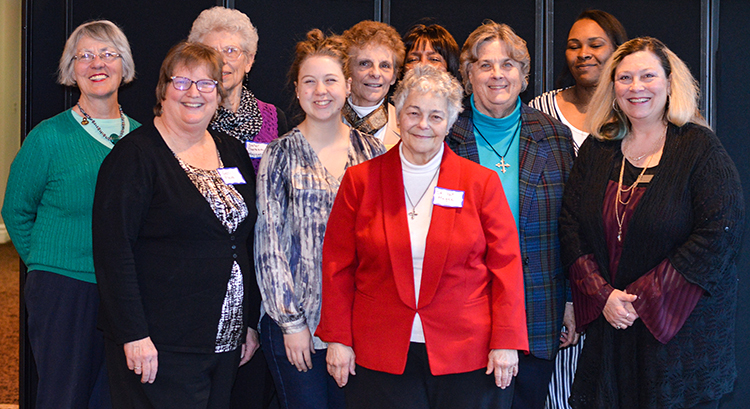 “Here at Angela House, our goal is to help women take responsibility for past behavior while working to provide them with the tools they need to make a healthy and positive return to the community,” Sister Maureen told The Texas Catholic Herald. Read the full article by Kerry McGuire.